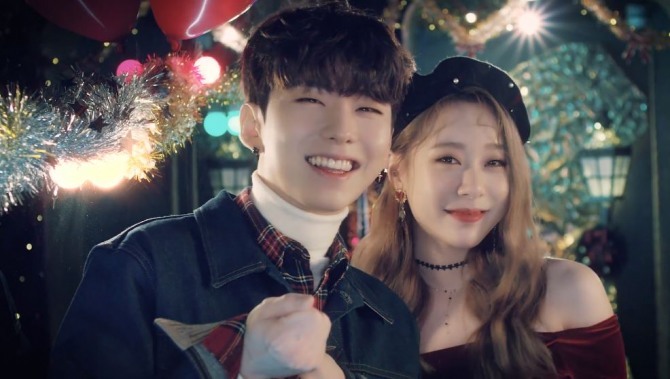 Starship Entertainment dropped a teaser video for its upcoming Christmas song, “Christmas Time,” slated for release Wednesday. 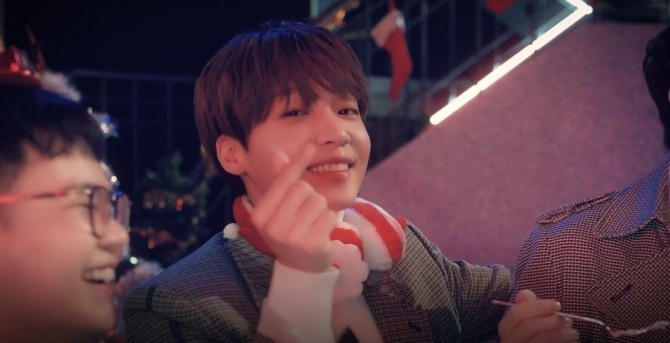 In the video, which came out Tuesday, a huge Christmas tree is lit up as all the agency’s artists gather around to celebrate the holiday, drinking wine and enjoying the party. 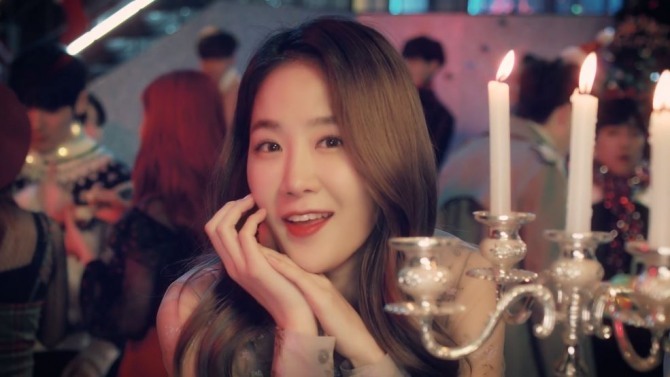 The slow yet sentimental melody, combined with the presence of all the artists together, is heartwarming. 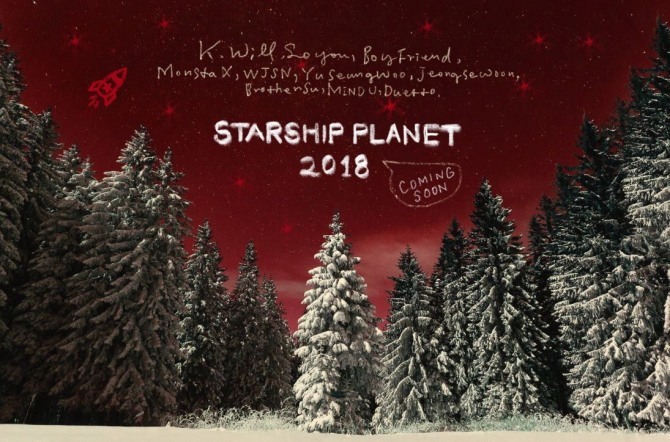 Starship Entertainment has released winter songs at year-end ever since 2011. 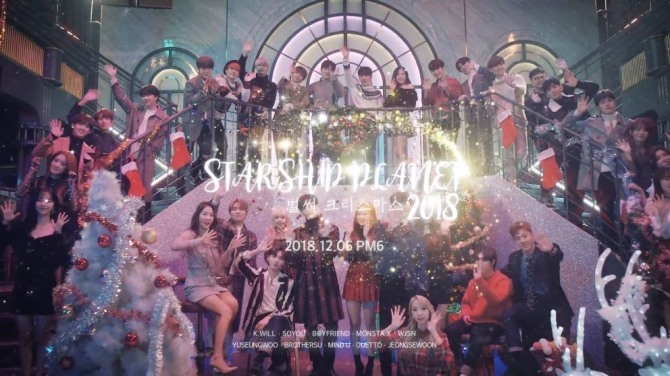 Every one of the agency’s artists participates in this endeavor, called “Starship Planet,” to repay the fans for their support throughout the year. 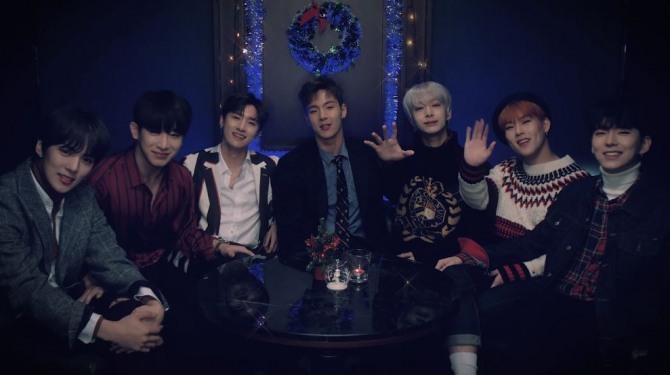 “Christmas Time” will be released via local digital music platforms on Wednesday at 6 p.m.
Watch Starship Planet’s new teaser at https://www.vlive.tv/video/102294.